Seiji’s sterling club-focussed series reaches its fifth, and possibly best, instalment. ‘Frustratin’ is just built to wreck UK dancefloors, cutting a dash between ‘Show Me Love’-style house slink, skippy garage and thumping techno. Face Up’ is structured like a jabbing, ducking and diving grime tune, but delivered with the silkiness and elegant simplicity of Chicago house. 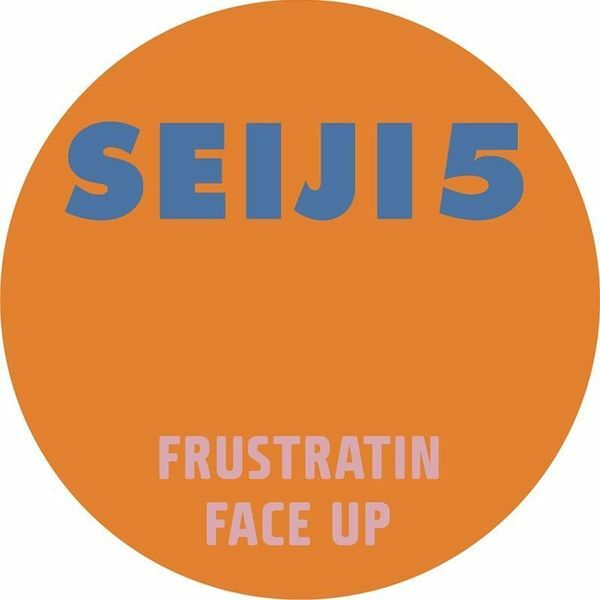 Bringing maximum bashiness with minimum fuss, these really are top-notch club tools – Seiji knows what’s up.